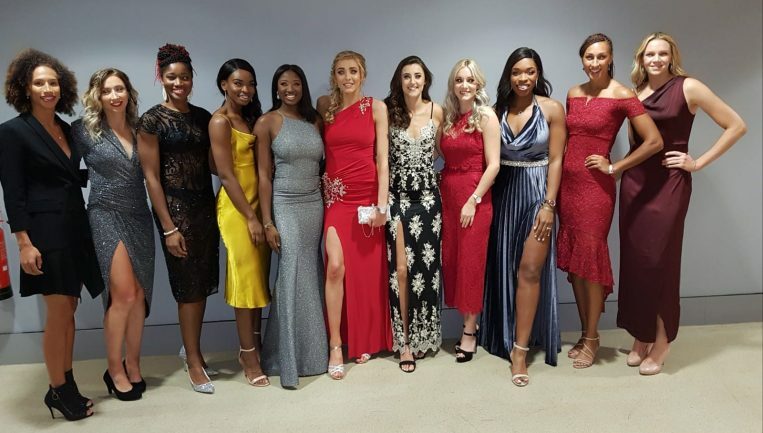 England’s senior netball team, the Vitality Roses, last night attended the 65th BBC Sports Personality of the Year Awards and scored two awards. Joanna Adams, CEO of England Netball, said: “We are so proud of all that Tracey Neville and the Vitality Roses have achieved over the last 12 months! 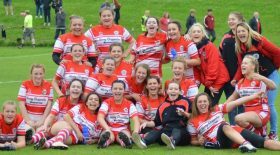 Thanks to their incredible commitment, the hard work of everyone at England Netball and the support of all those that play, watch and support netball throughout the country, this wonderful sport has grown significantly and netball fever has well and truly swept the nation. I’d also like to thank Sport England for their continued support of England Netball.